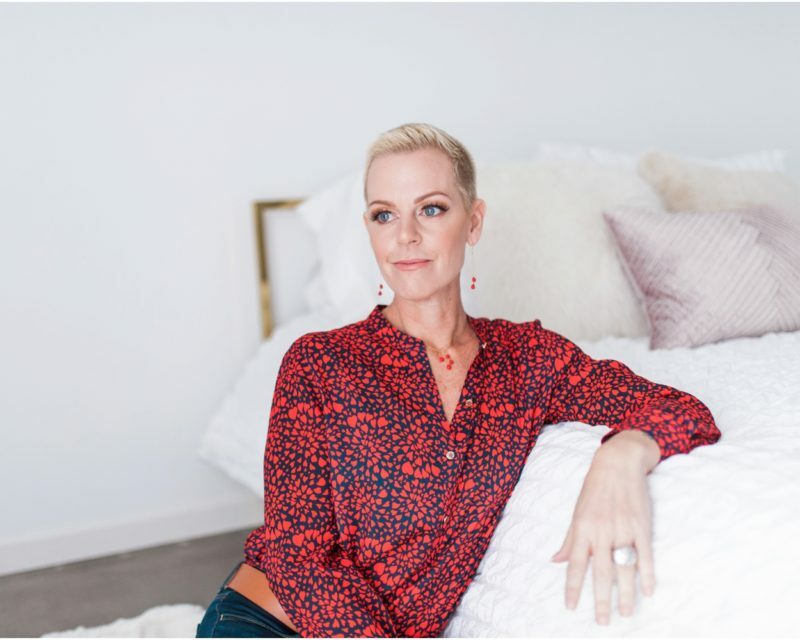 I’m so excited to feature Ellyse, owner of Salted Designs – a Branding + Design Studio, helping entrepreneurs and corporations spice up their image! We met at a networking get-together in the Iowa City area and she decided to hire me to create lifestyle beauty headshots for her and her amazing business! (These headshots were done in a privately owned home in Kalona.) 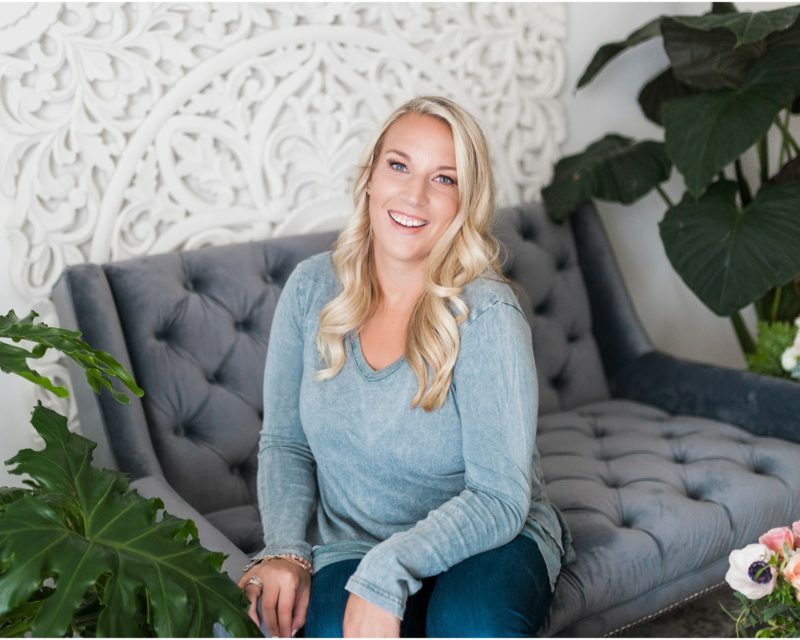 Ellyse currently works with new and established businesses, small and large; however in 2019 her goal is to work more with female entrepreneurs. (Hear that, ladies! Contact her!!) She wants to help women achieve their dream and see the vision for their business come to life! Here’s a little bit more about her story, but head over to check out Ellyse at Salted Designs!! I started my business in 2006 as a Junior in High School, but have pivoted it several times, resulting in the business it is today. I love every moment; from meeting a business owner to planning to revealing their final design and seeing their vision come alive. My passion for working with different fonts, colors, and designs is something I have had from a young age; but honestly, nothing beats the feeling I get when a customer loves what they receive, and seeing their brand that I helped create out in the public. I felt so good after being styled, having my make-up done, chatting with all the amazing women, and then Stephanie made me feel so beautiful and confident. Stephanie is so much more than a photographer. The photos turned out better than I could have imagined! I cannot wait to use this on my new website and business card. But what’s most important is this newly found confidence has resulted in three new clients! I love this! Now I have a new spot to check out the next time I have to drive to Iowa City. That's awesome. I need to do a professional session so I can get back into the workforce. Confidence is key... especially if it's been demolished before! 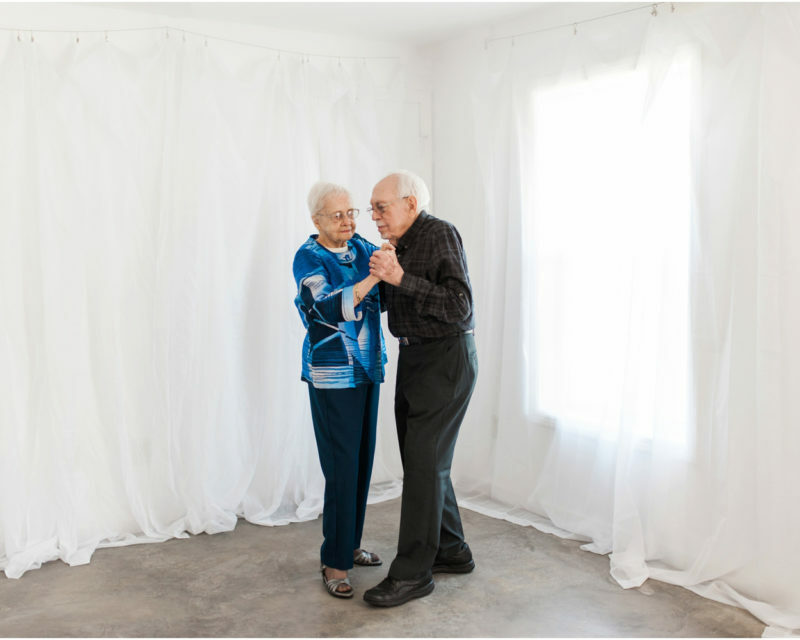 Beautiful, professional photos and a very interesting story!